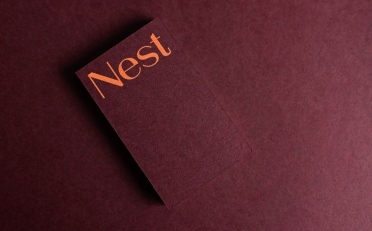 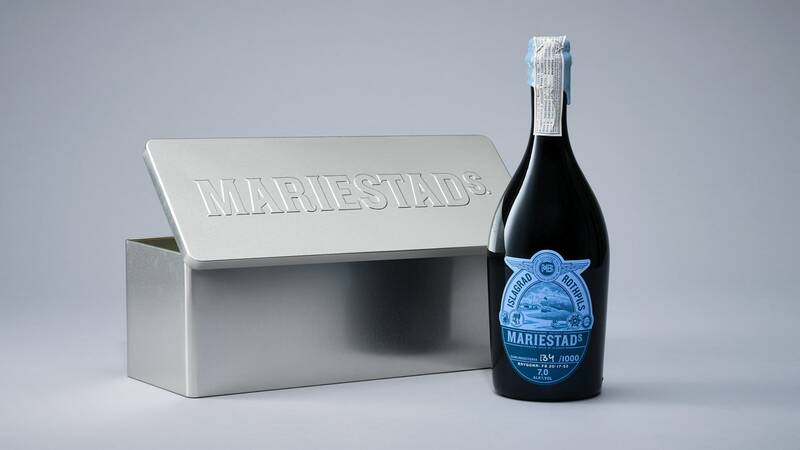 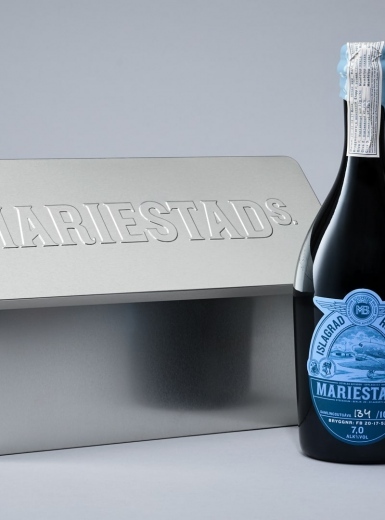 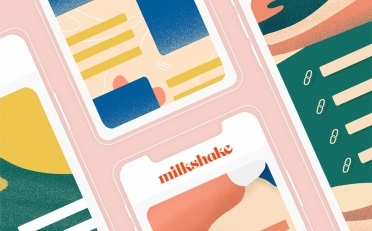 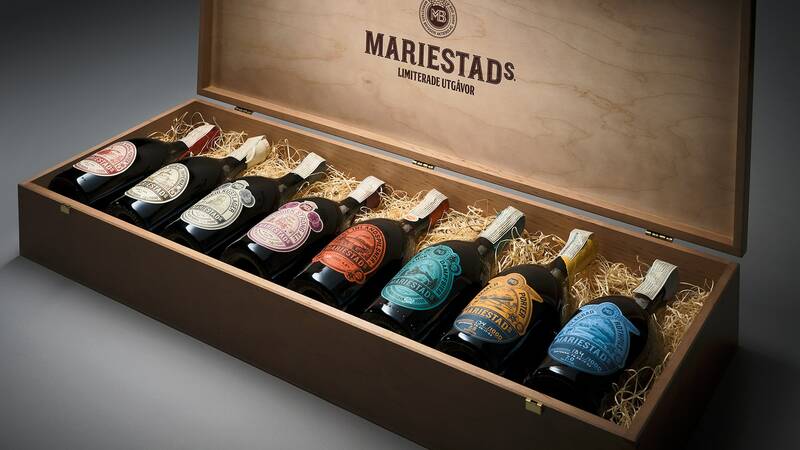 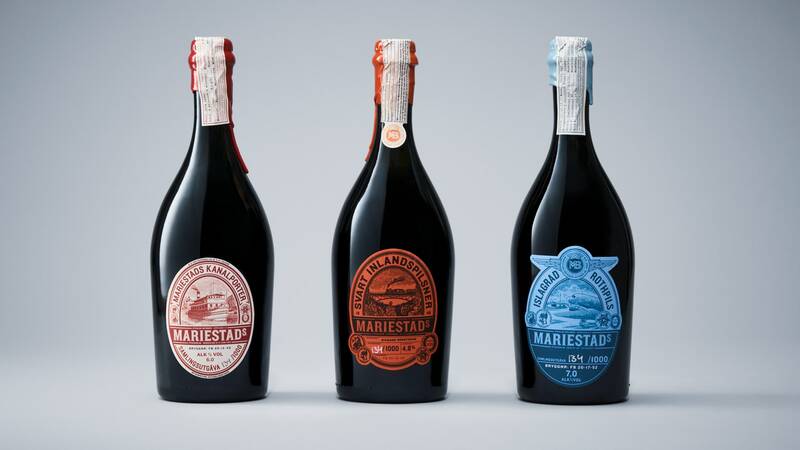 Limited edition series of beers designed by Neumeister from Sweden for Mariestads. 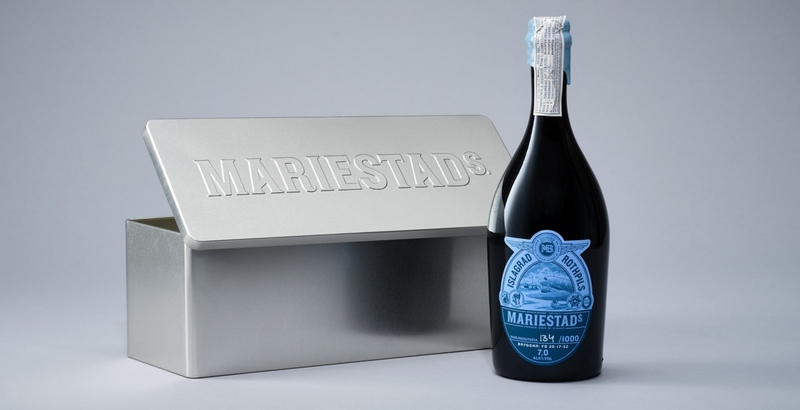 Inspired both in taste and design from when traveling was more glamorous, and the art of brewing beer was a true craftsmanship. 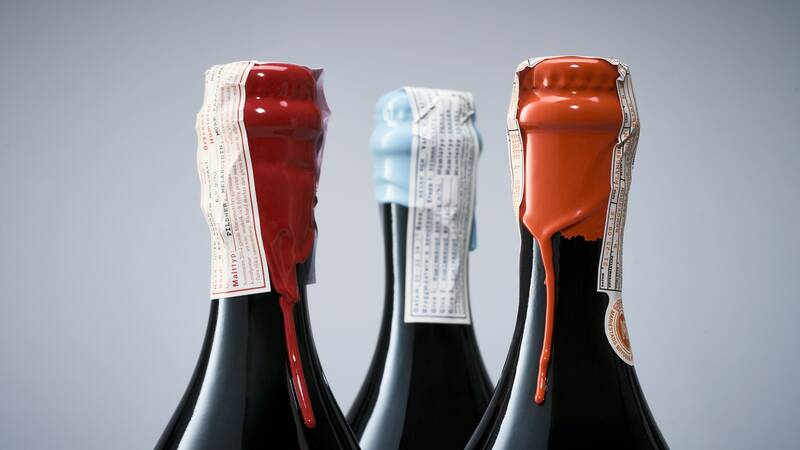 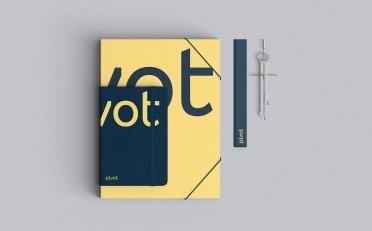 The series is called ”The Travel of Taste”. 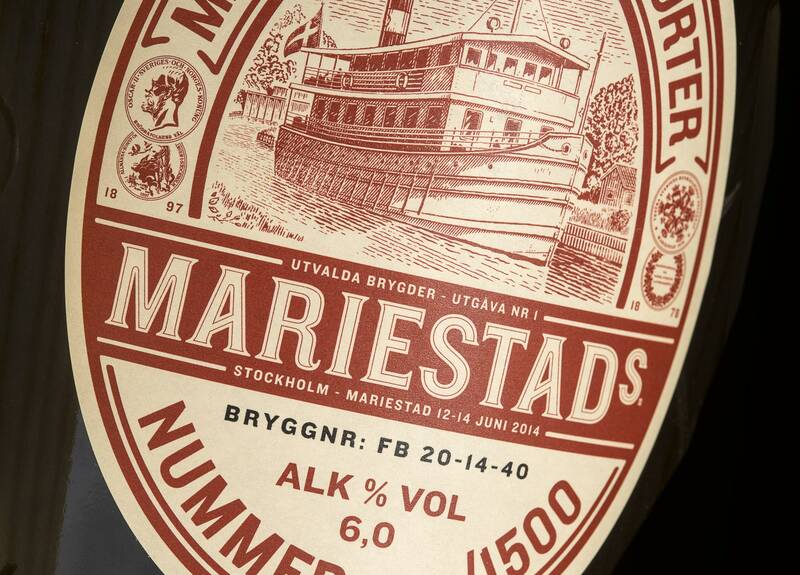 Mariestads’ brewmaster traveled back in time by steamboat, steam locomotive and propeller plane to find inspiration for this limited edition series of beer.